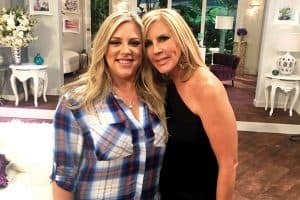 Margaret Josephs, of the Real Housewives of New Jersey stopped by The Domenick Nati Show yesterday, and answered some of the burning questions that have been on viewers’ minds since the reunion earlier this year. 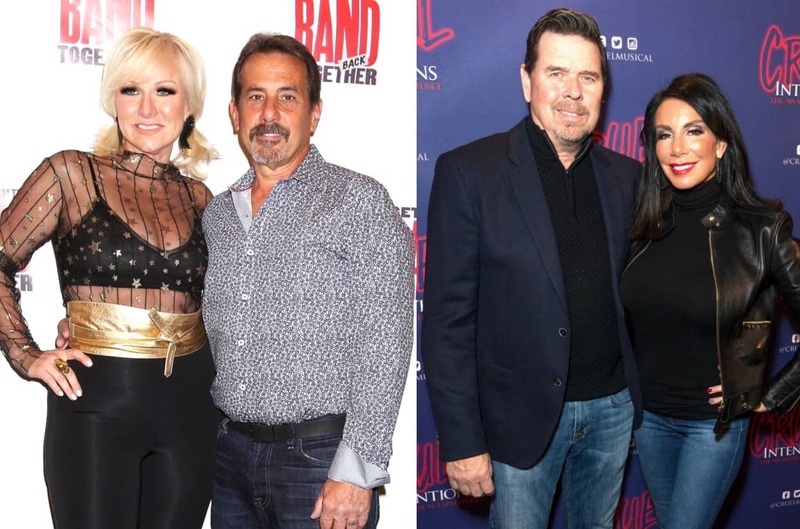 In the interview, Margaret discusses the multiple reports stating the RHONJ might be getting cancelled by Bravo, talks her archrival Siggy Flicker, and also responds to the recent news that she reportedly owes almost $200K in back taxes. 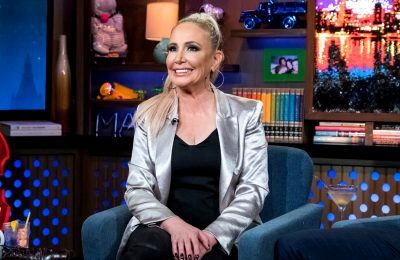 More money woes to report today concerning Real Housewives of New Jersey star Margaret Josephs.